From Max Brooks, best-selling author of World War Z and The Zombie Survival Guide, comes Minecraft: The Island. 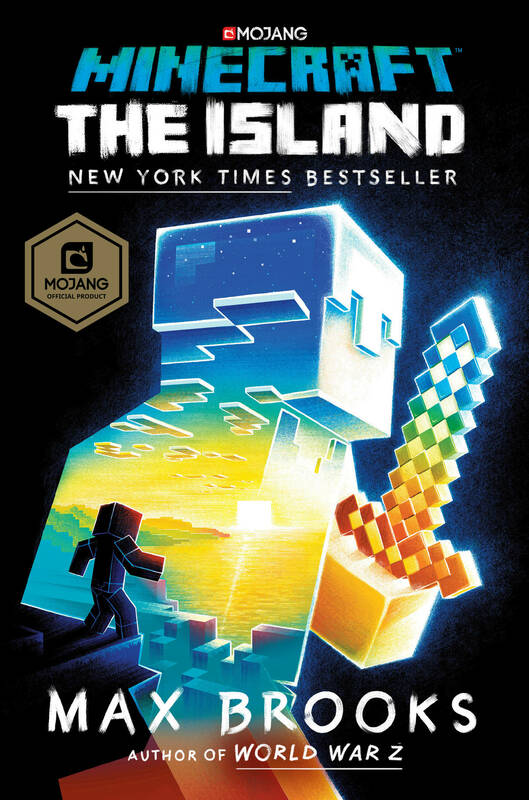 A book about an adventurer who must survive an island in a Minecraft-like world. Use this guide to integrate the novel into your classroom. Penguin Random House Academic Resources provides educator materials, by discipline, for books published by Random House’s various imprints. This site reflects and continues the important intellectual tradition with which Random House has long been identified. As the American publisher of William Faulkner, Albert Camus, Willa Cather, James Joyce, Thomas Mann, Ralph Ellison, Franz Kafka, Eugene O’Neill, Richard Hofstadter, and Simone de Beauvoir, as well as Toni Morrison, Michel Foucault, Edward Said, Maxine Hong Kingston, and James Baldwin, Random House is committed to publishing intellectually important and widely significant works.